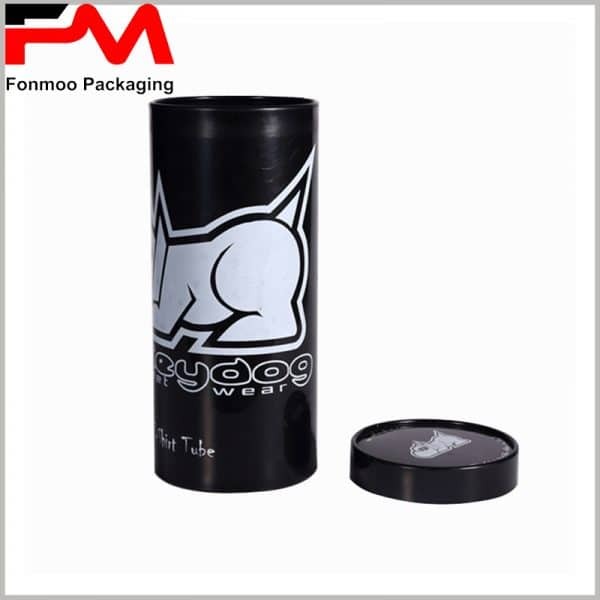 We are factory in Shenzhen, China, customization available for structure, color, printing, conception, etc. Have you been thinking about custom packaging for t shirts? 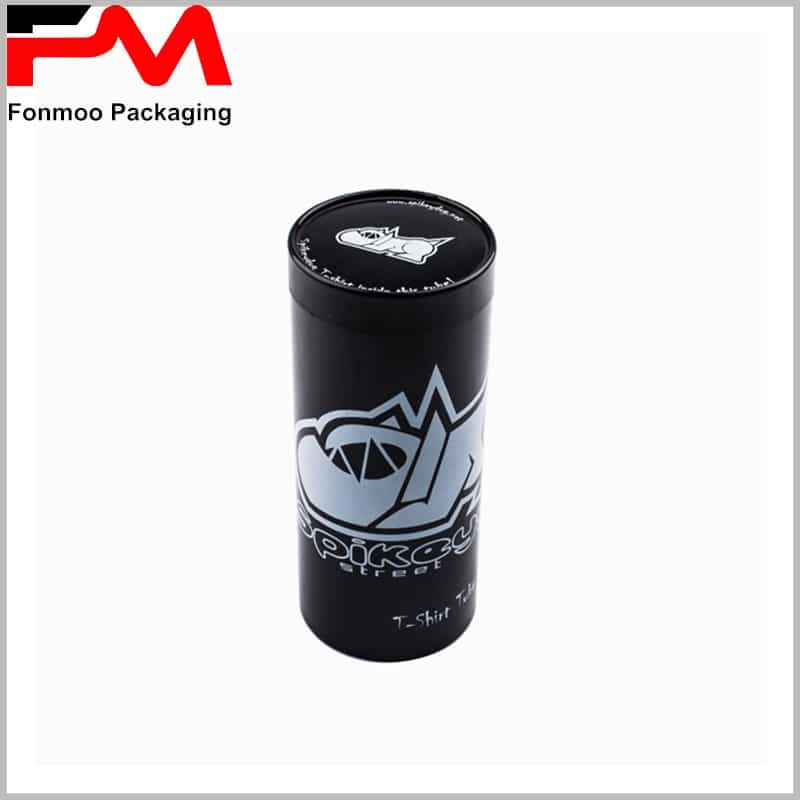 T-shirt packaging is very important for shirts, and creative packaging can impress consumers. The T shirts are packaged in a custom form that allows you to react anything in the package, in a colorful or simple monotone. 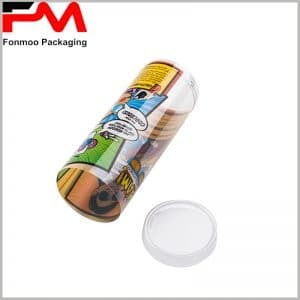 Consumers of different ages have different aesthetics, and it is very important to design different clothes packaging according to the actual situation. 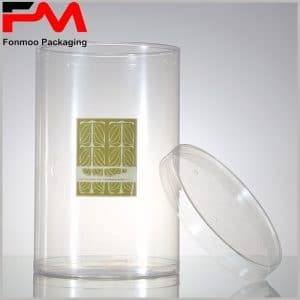 But no matter what kind of shirt packaging, you can’t ignore the LOGO and brand name. Printing brand names and LOGOs on shirts can increase product value and enhance brand awareness, and is one of the effective ways to differentiate products from other brands. 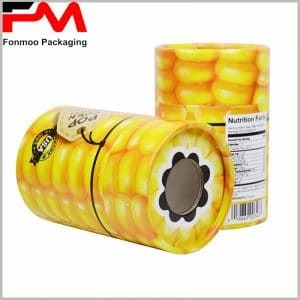 In many printed shirt packages, the most common is the square package. 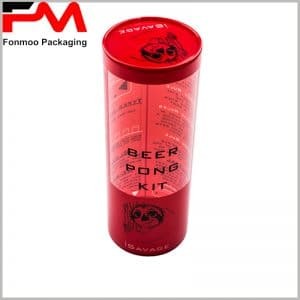 But t-shirt tube packaging has become more important. 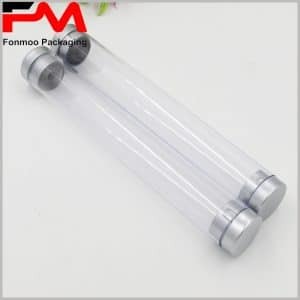 On the web and in the physical store, we will find a variety of creative paper tube shirt packaging, We will be attracted by the creative content of the packaged surface, there is a very strong impulse to buy a shirt. t shirt tube packaging is a very good choice, can play a role in promoting the brand, and can often be used for transportation. 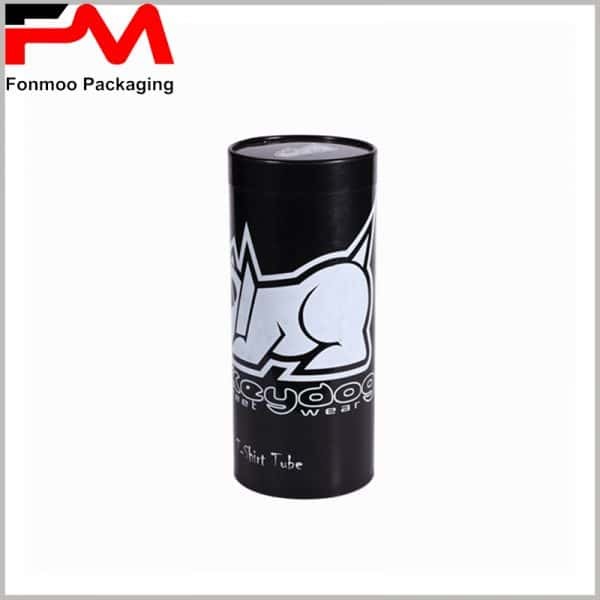 In addition to paper tube packaging, printed plastic tubes t-shirts packaging can also be used. 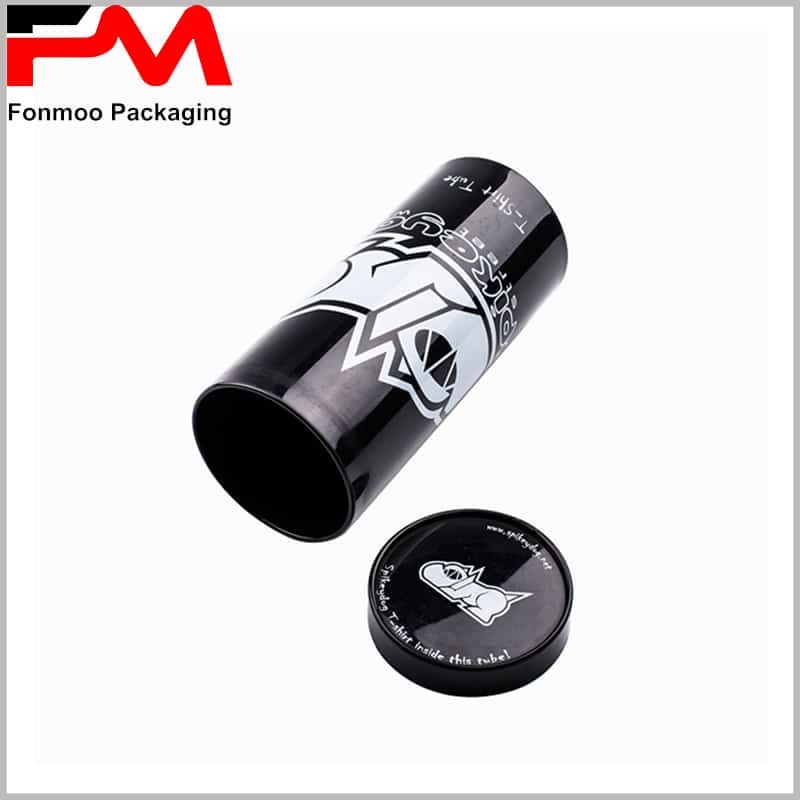 For example, this black shirt plastic packaging, the brand LOGO and name printed in plastic packaging, to promote the role of the brand; printing “Tshirt tube” in the lower part of the package, you can directly indicate the product inside the package. 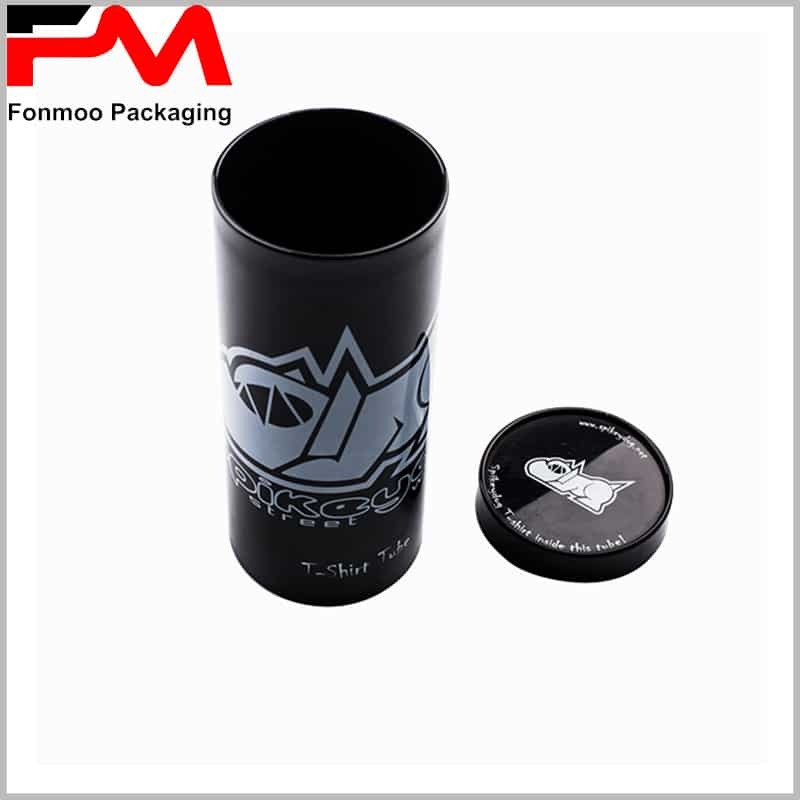 More types of custom packaging for t shirts, feel free to contact us, we can provide the packaging of cheap products for you.